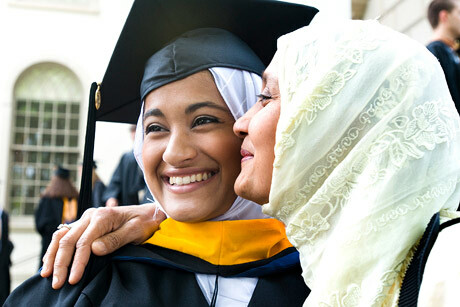 Emory currently welcomes more than 3,000 scholars and students from more than 120 countries. More than two in five undergraduates study abroad. The Office of Global Strategy and Initiatives is the central hub for our international partnerships, communications and initiatives. What happens if you are injured working abroad?